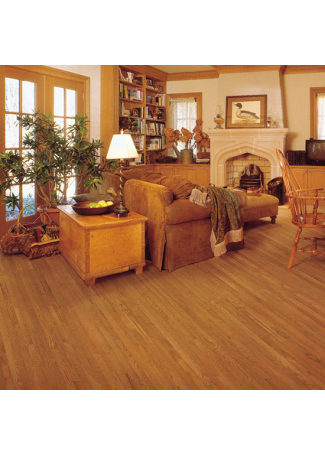 St. Andrews Oak - Bridle 3/4" x 2-1/4"
With a heritage of value, durability and beauty, the St. Andrews Oaks Collection is the perfect choice for nearly any room. 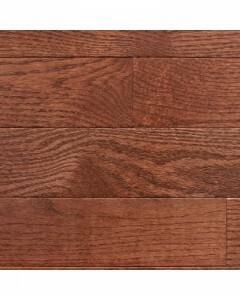 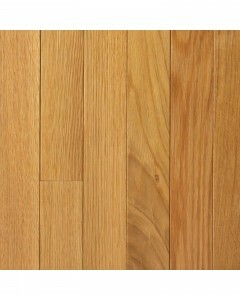 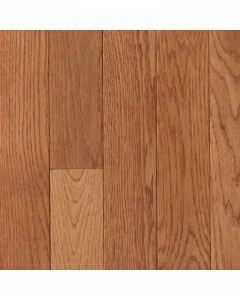 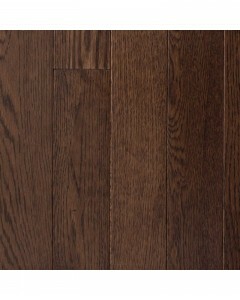 Available in 9 colors, these lovely oaks are available in 2-1/4- and 3-inch widths, and feature a micro bevel edge. 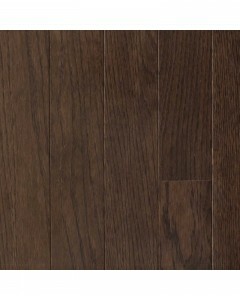 Available Dimensions: 2-1/4" 3"
St. Andrews Oak - Bridle 3/4" x 3"
St. Andrews Oak - Caramel 3/4" x 2-1/4"
St. Andrews Oak - Caramel 3/4" x 3"
St. Andrews Oak - Dark Chocolate 3/4" x 2-1/4"
St. Andrews Oak - Dark Chocolate 3/4" x 3"
St. Andrews Oak - Granite 3/4" x 2-1/4"
St. Andrews Oak - Granite 3/4" x 3"
St. Andrews Oak - Gunstock 3/4" x 2-1/4"
St. Andrews Oak - Gunstock 3/4" x 3"
St. Andrews Oak - Merlot 3/4" x 2-1/4"
St. Andrews Oak - Merlot 3/4" x 3"